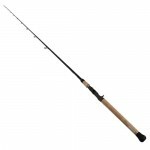 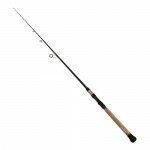 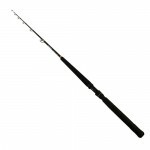 Daiwa Proteus Northeast Inshore Spinning Rods utilize a Cork & EVA Hybrid Handle with laser etched D.. 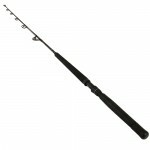 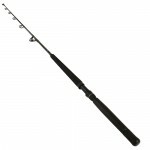 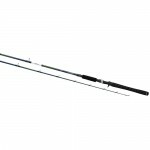 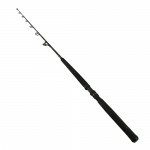 The SALTIST Saltwater Trolling Rods are Designed with Southeast Troller in mind but the rods cross o..
Daiwa RG Walleye Telescopic Trolling Rod 7' 6" Medium HeavyFeatures:- Hybrid Material Handle (EVA + ..
Daiwa RG Walleye Telescopic Trolling Rod 8'0" Medium HeavyFeatures:- Hybrid Material Handle (EVA + C..
Daiwa RG Walleye Series Rods Features:- Hybrid Material Handle (EVA + Cork) - GLATECH Construction -.. 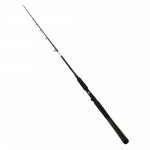 The Daiwa Seagate Boat Rods are powerful enough to handle about any size of game fish. 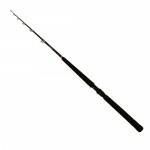 The blanks of..